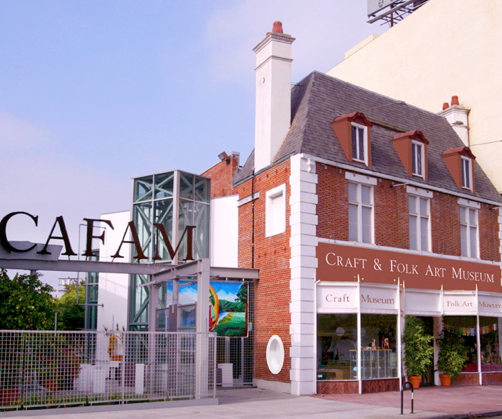 Formerly known for its iconic the Egg and the Eye Restaurant, the Craft and Folk Art Museum is still pushing boundaries of what we think of as art, craft and folklore. Explore international and US handmade goods at the Global Bazaar, hosted in CAFAM's courtyard. While you are there, don't forget to look at the exhibitions held in the Museum's two galleries.